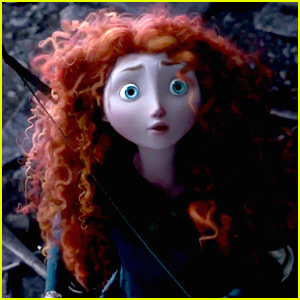 If you haven't seen the movie Brave then you need to immediately go out and get it NOW. I have clear interests they are as follows: Disney, Disney Princesses, My little pony, The british family, running, WW2, star trek, past eras, painting, photography, and there may be a few more. But Disney is one of my favorites. These pictures describe my relationship with my own mother. 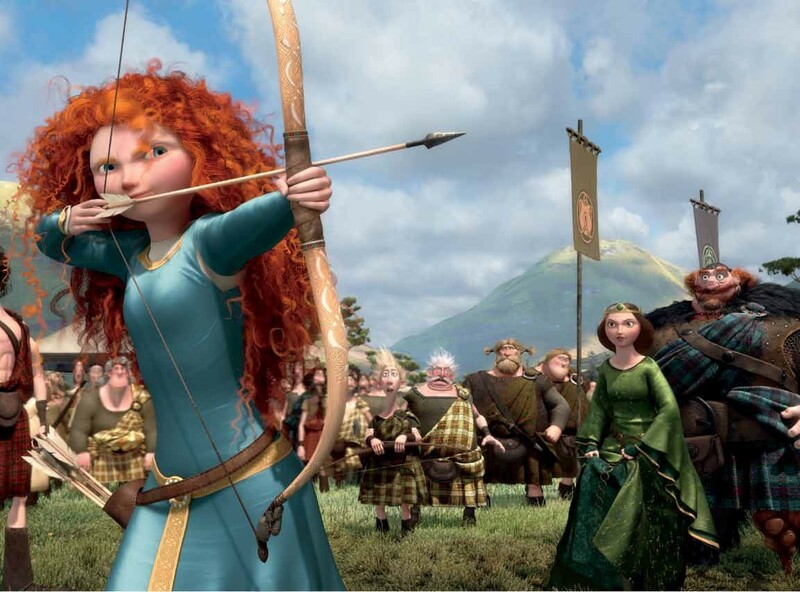 Disney's brave is about a mom and daughter who are two very different people yet neither can make the other understand or see the others side. 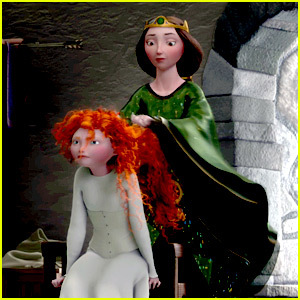 In till Merida makes a wish to change her mother. But this leads me to the topic of me vs mom. I want to be free and understand that under the circumstances for my mother letting me loose on the world is a terrifying idea not for the world but for me. She knows that people are more likely to take advantage of me or that my street smarts aren't so savvy. She knows how people have treated me for the past. And as a mother it is her job to protect me. Her and I have been locked in a struggle over my independence for a LONG time. For all intents and purposes I am and can be 100% independent with some support. My mother cannot be that person. And I understand that is a hard position for her to be in because as my mom she wants to be there for me. But now she can't be there for me in a position she wants to be. The problem is she can't be objective to the situation and step back. And I love her for that. That no matter what she'll be there for me no matter what mess I'm in. There have been a lot of "telling" her "you can't anymore"
and I wish I could explain to her that it isn't because I love her it's because she loves me and I love her to much for her to be my teacher. She is hurt and I know it's my fault. We both are SUCH different people but both of us have inherited our Scottish ancestors warrior attitude and stubbornness. Only it sort of ends there in terms of similarities other then we look an awful lot alike. She is a very straight and narrow thinker and I am a chaotic thinker. We both arrive at the same conclusion just different ways. She tends to be more emotionally conservative then me where I am a compassionate walking around mess. then there is the fact that I whilst suffering from the psychological effects of depression could launch off my rocker and she could lose me permanently. I never told her how close she did come to losing me several times. and I don't think I could. She worries enough. and now things are different while I still suffer from mental health issues I'm safe and healthy enough that I want nothing other than to live. I have my moments but am learning they are simply moments. and I am not alone. I am not an easy child to raise. I am not what she signed up for, but what she got. and she has done her best. Raising a disabled child is not easy, I am not easy to live with, and I know I frustrate her. We clash. But I love her and as each of us is learning what it means to be in the others lives as adults we are clashing and it does feel like me vs mom an awful lot. But I know she loves me. and at the end of the day I hope she doesn't doubt that. 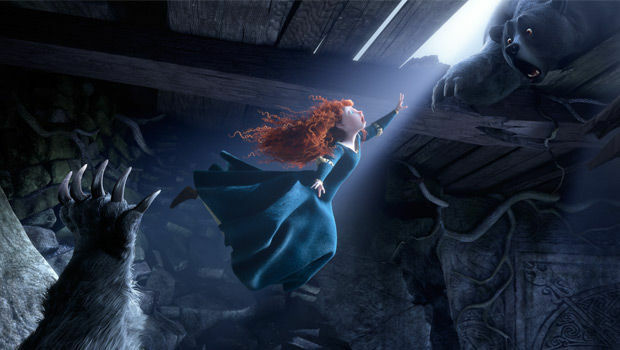 And maybe we haven't had our special brave moment where Merida and Ellinor after turning her mom back from a bear finally have a understanding, but hopefully we will. We just both need some time. So happy valentines day mom! I DO love you.